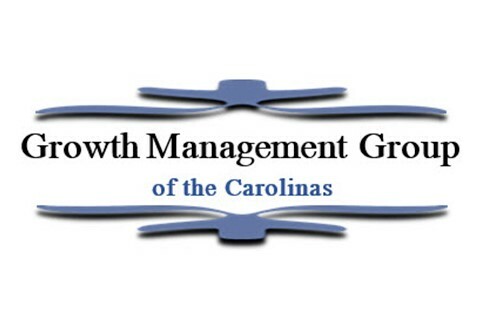 Growth Management Group of the Carolinas, GMG Carolinas, is committed to helping individuals, families, and business owners optimize their financial growth and protection plans. We share strategies to create, transfer, and preserve wealth through the use of insurance products. We help people save about 40 to 60% on our ACA exempt health coverage. People can enroll 365 days a year. In partnership with Growth Management Group out of Fenton, Michigan, we help minimize the impact of taxes while taking advantage of tax credits and savings for business owners. We also have a special business owner&#39;s retirement plan. This partnership also business owners to take advantage of the Work Opportunity Tax Credit, Property Tax Reduction and Mitigation, Cost Segregation Studies, and more.